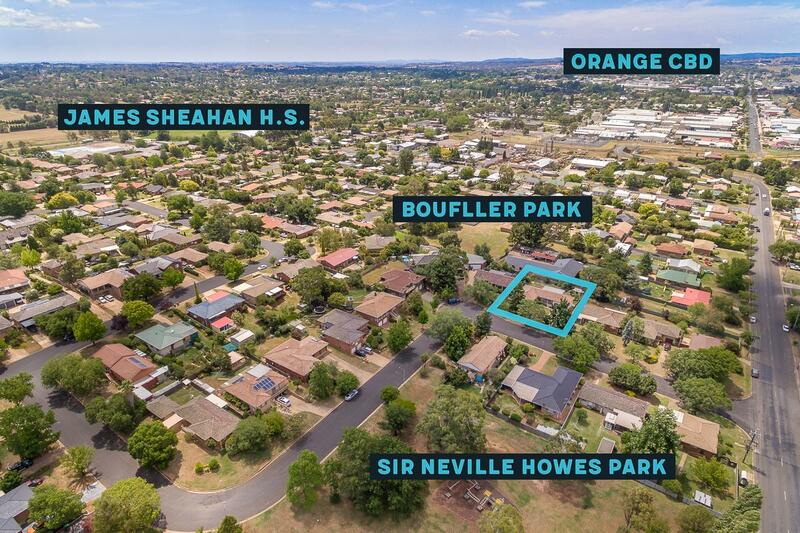 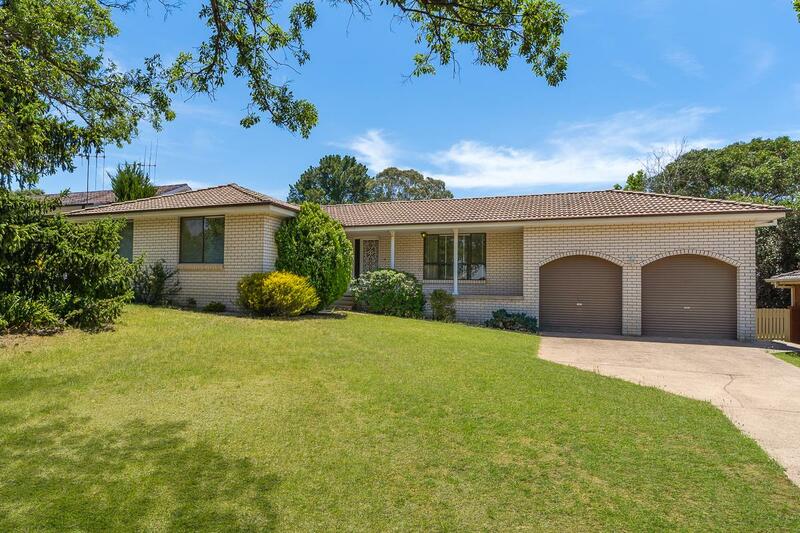 Sitting on a large block of land approximately 830sqm² and in a quiet location with parkland nearby and close to Orange Health Service, Cadia mine and James Sheahan Catholic High school, here is an opportunity to purchase a family home. 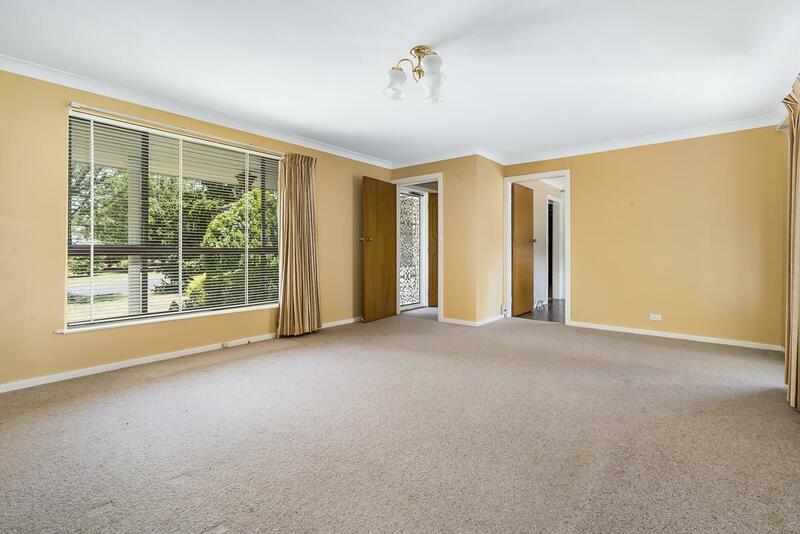 The home features lounge room, dining room, large kitchen which has been updated and an enormous sun room at the rear of the house. 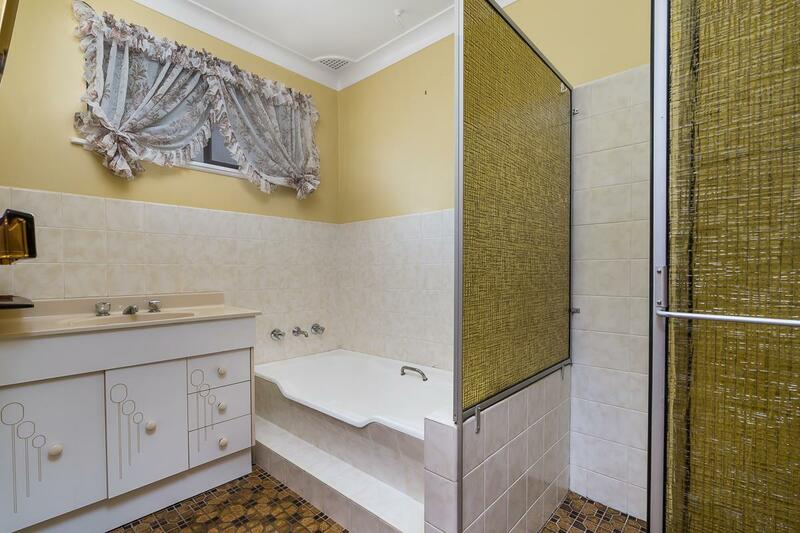 With 3 bedrooms, 2 with built-in robes and a central bathroom with both bath,shower and a separate toilet. 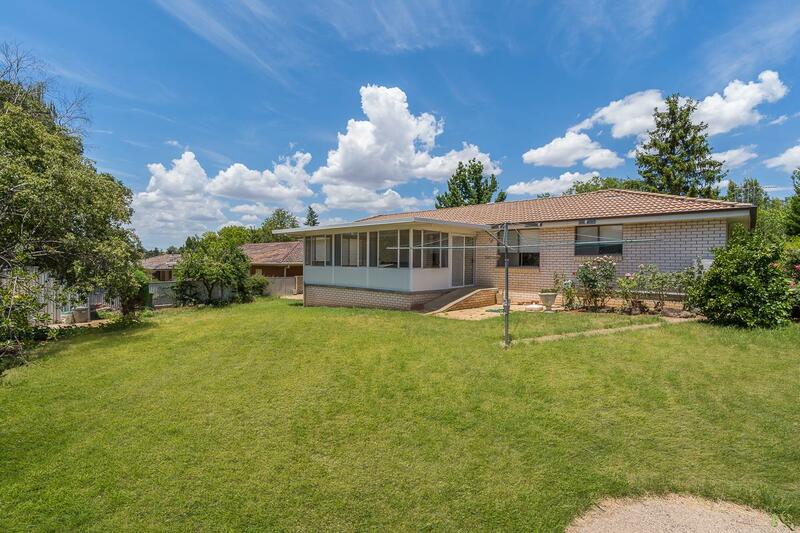 The 3 split systems throughout will keep you both cool in summer and warm in winter. 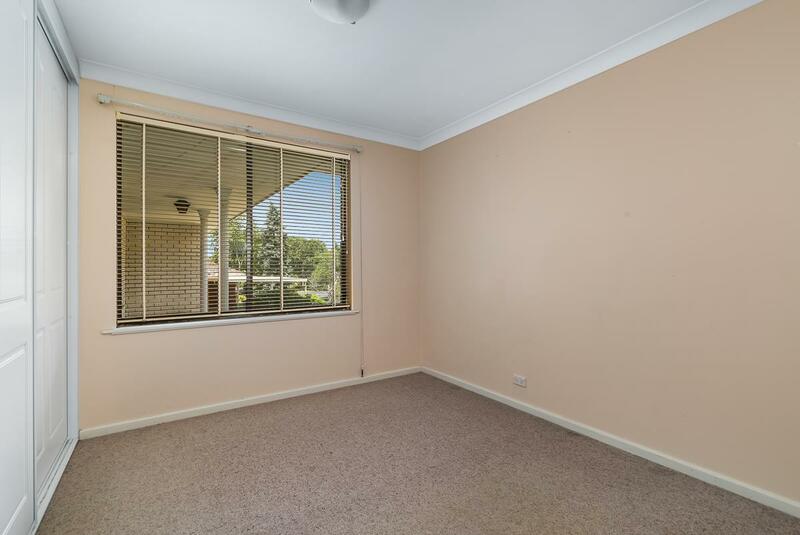 There is a large attached double garage which you can drive through to access the rear yard. 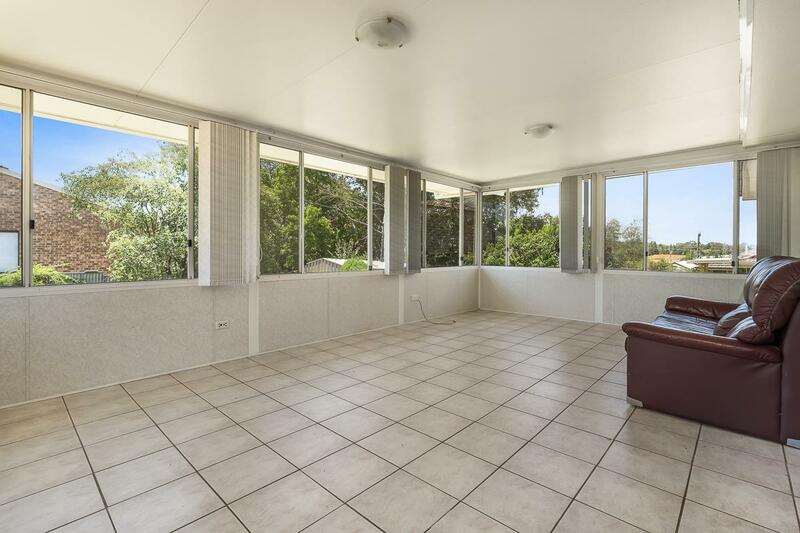 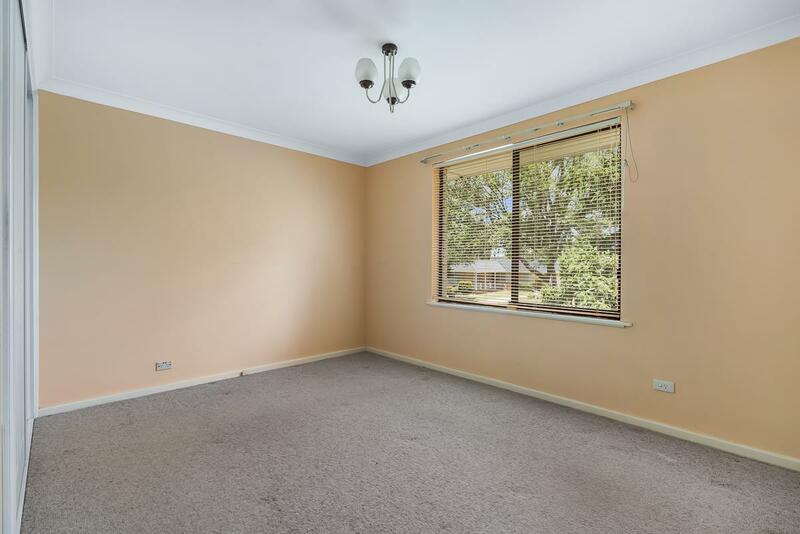 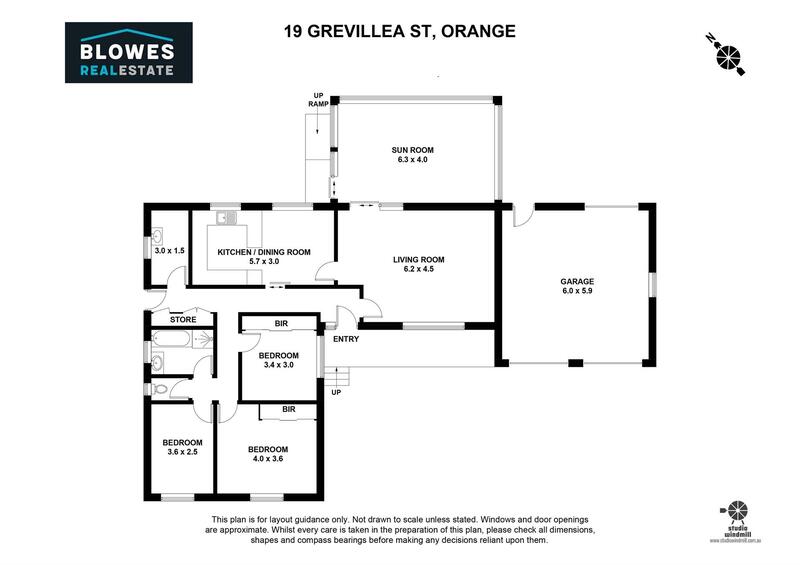 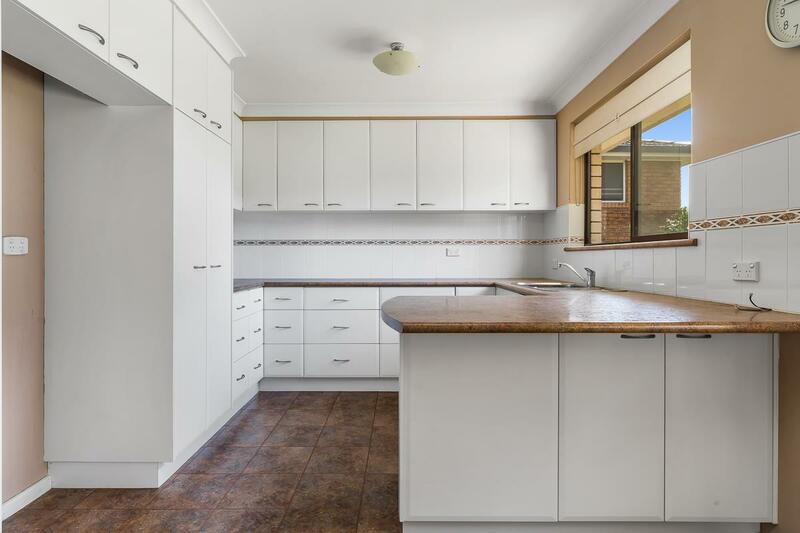 Dear Chris, I am interested in 19 Grevillea St, Orange, NSW 2800, Listing Number 2885591 which I found on http://blowesrealestate.com.au.